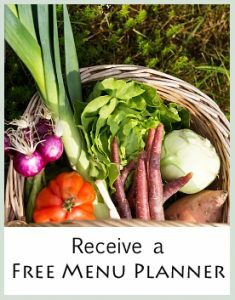 Do you need an Egg-Free weekly menu planner for your limited diet? After I released the GAPS/Paleo and Elimination Diet Menu Planner in February, I realized how necessary an Egg-Free version of this menu planner was because many people emailed me and asked me if and when I would have an egg-free version available. 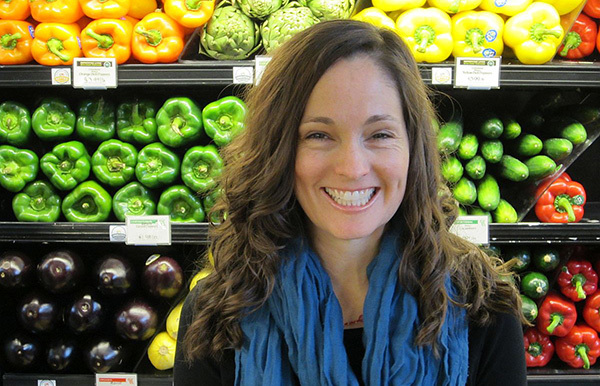 So, today I am announcing that the GAPS Egg-Free weekly menu planner is available! This menu planner is very similar to the other GAPS menu planner. The only difference is I have either converted the recipes that contain eggs to be egg-free or I have replaced them with egg-free recipes. I also updated the shopping list for the menu planners. Click here to learn more about the menu planner or to order. Click here to find our more about the menu planner or to order. Have a great day!